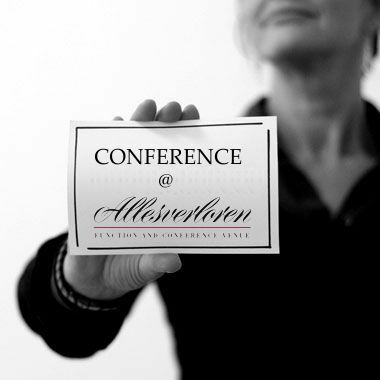 We are well equipped to help you hold a successful conference, team building event or product launch at Allesverloren. Some of the state-of-the-art equipment available includes a powerful audio system, complete with hand-held and wireless lapel microphones and a DVD player. 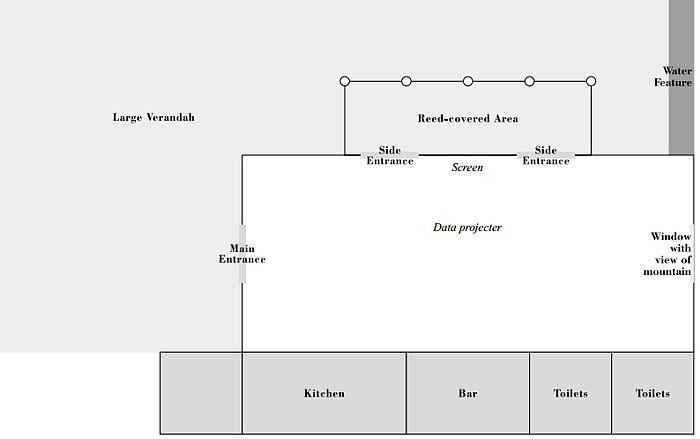 We also have a data projector with sound and a dedicated screen.